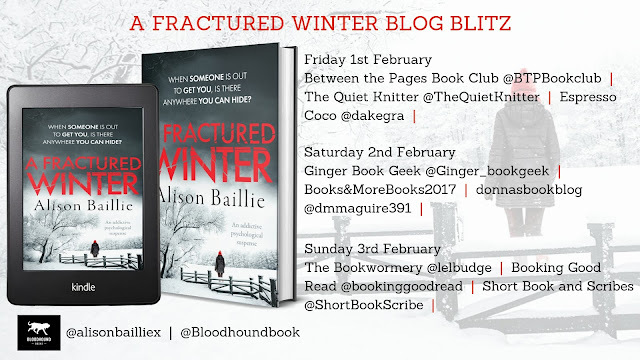 Thank you to BloodHound Books for a digital copy of this book to read as part of the blog tour. 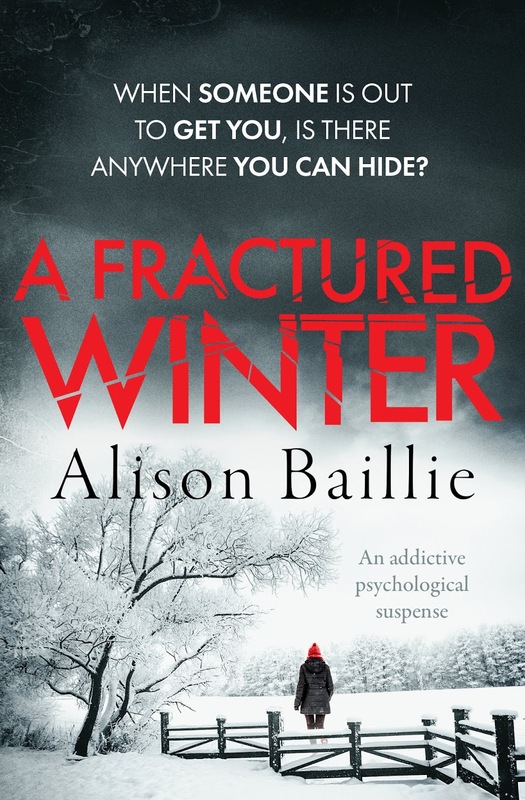 I really enjoyed this book, I found Alison Baillie's descriptions drew me into the story. Particularly her descriptions of the area in which Olivia lives, I could picture in my mind what each place looked like. Olivia is fixated on the missing girls and what has happened to them. It starts to impact on her life and how she interacts with her family. When she starts getting strange notes, she begins to wonder whether her previous life has caught up with her. I wasn't overly fond of Olivia as a character, but I don't know if it was the authors intention to make her that way. Although I did still want to find out what happened in Scotland all those years before. 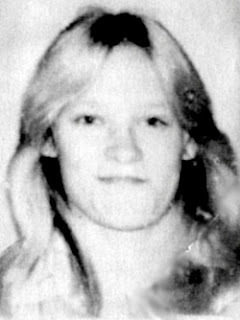 The story goes back and forth between Olivia's life then and now, this was easy to keep up with and didn't get confusing. 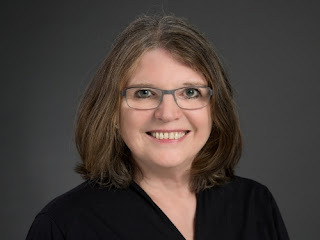 The story had a great flow to it and was written in such a way that I couldn't put it down until I found out what happened. At times I did wonder about her husband's reactions to things, I found him to be not a very likable character. 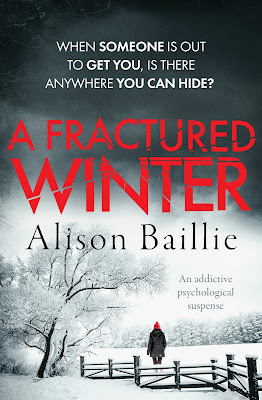 A Fractured Winter is an excellent read, if you like mysteries I would certainly recommend reading this book.